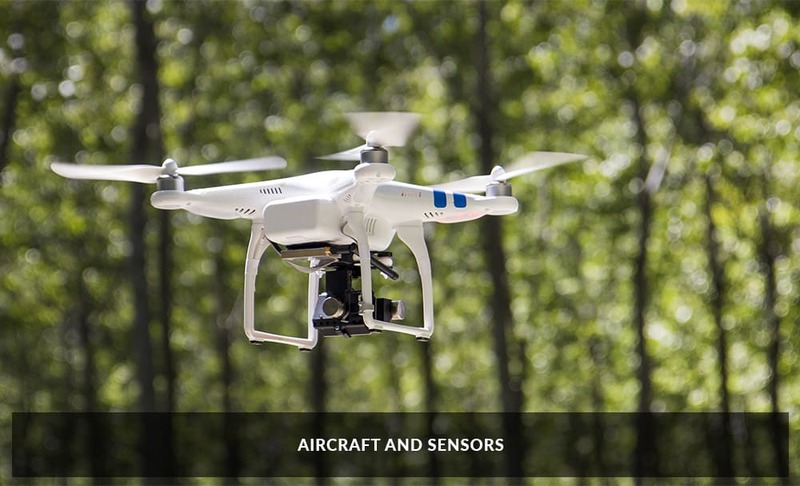 Rapid innovation in the Unmanned Aerial Vehicle (Drone) market is enabling adoption of safer solutions for the best perspective on valuable assets and installations across multiple industries. As the premier provider of UAV solutions in North America, Gap Wireless partners with industry leaders such as DJI Enterprise, FLIR, DeDrone, Propeller Aero, and InUAVi, to deliver drones, sensors, software, SFOC and regulatory support, ground school training, and drone defence solutions. With office and warehouse locations in Canada and the U.S., Gap Wireless can quickly and cost-effectively respond to the UAV requirements of enterprises and UAV service providers. Customers can rely on the Gap Wireless engineering team to collaborate on specialized applications in multiple sectors such as Telecom, Power Generation, Mining, Oil & Gas, and to provide program and grant-writing support for educational institutions. It’s time to get off the ground with Gap Wireless. Gap Wireless partners with DJI Enterprise, the market leader in easy-to-operate commercial-grade drones and payloads, to provide the latest in aircraft and aerial photography systems. Propeller Aero provides ground control technology for acquiring survey-grade data from drones, and KSI Data Sciences enables near real-time video broadcasting and data management for all types of remote sensors. inUAVi supplies integrated, on-board RF sensors delivering payloads and applications previously only possible with heavy on-ground equipment and large power sources, while FLIR provides thermal imaging systems, visible light imaging systems, location systems, and measurement/diagnostics for drone threat detection. Image Processing – Gap Wireless vendor partner PIX4D provides professional drone mapping and photogammtry software to capture, process, analyze, and share drone data. Propeller Aero’s software provides drone data visualization and analysis software tools to make estimating, planning, monitoring and reporting quick and easy. Asset Management – Software from Sky-Futures enables vertical infrastructure to be inspected safely and efficiently using drone-driven data collection and analysis. The Gap Wireless one region package has operational materials and support needed to set up a safe, compliant and professional drone operation for any enterprise. 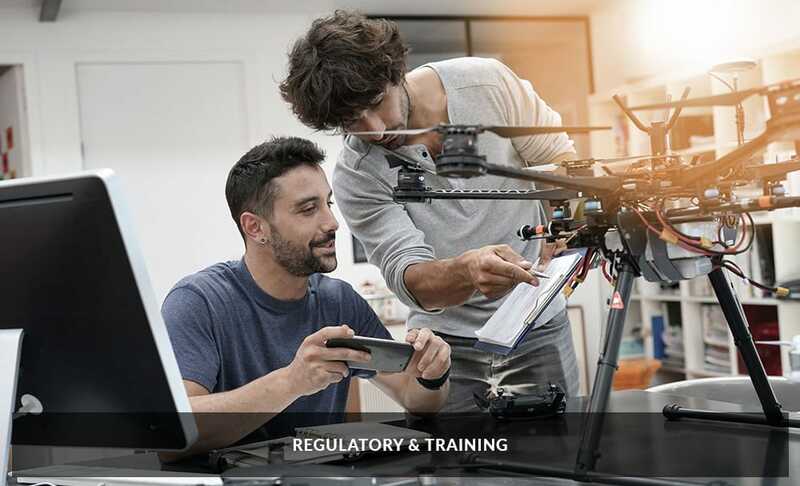 And whether instruction is needed for a “Compliant Pilot of a Small UAV System” or a pilot under exemption from SFOC, Gap Wireless can meet training requirements. 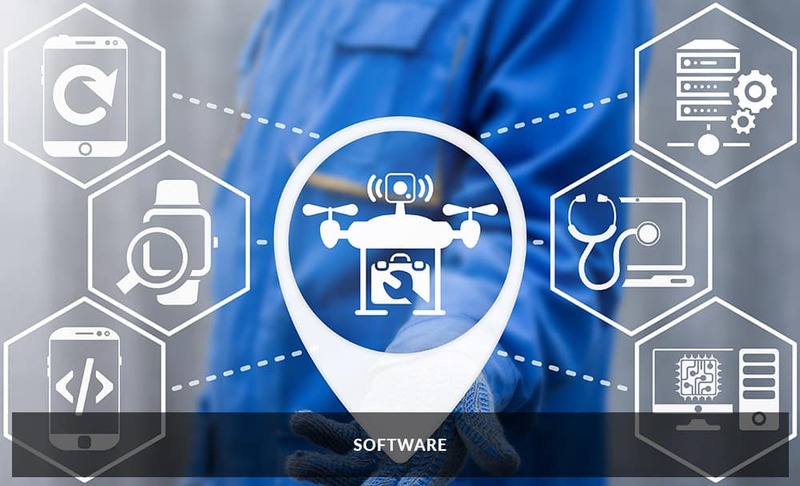 Gap Wireless vendor partner Dedrone provides “software for the sky”, an aerospace security platform that detects, classifies, and mitigates all drone threats. Dedrone’s DroneTracker aggregates sensor information about potential threats, recognizing and classifying drones of all kinds. 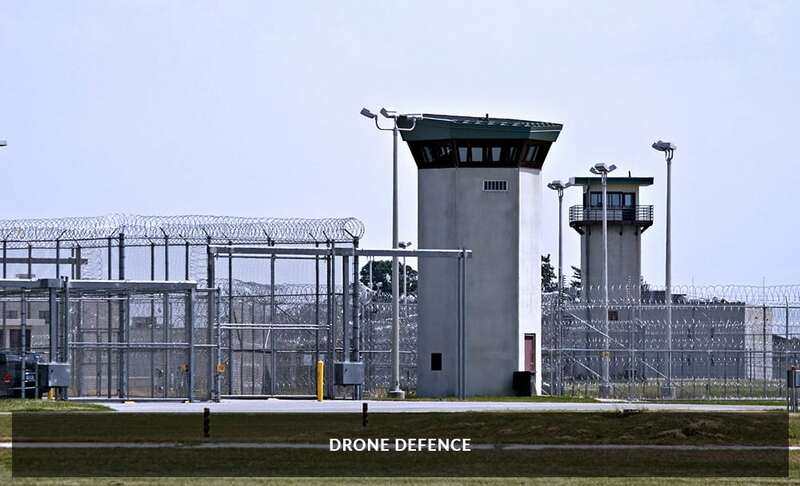 DroneTracker’s web-based interface shows live threats and real-time drone flight paths, and records forensic details including video evidence. Gap Wireless offers a suite of hardware and value-added services for the UAV (Drone) market.